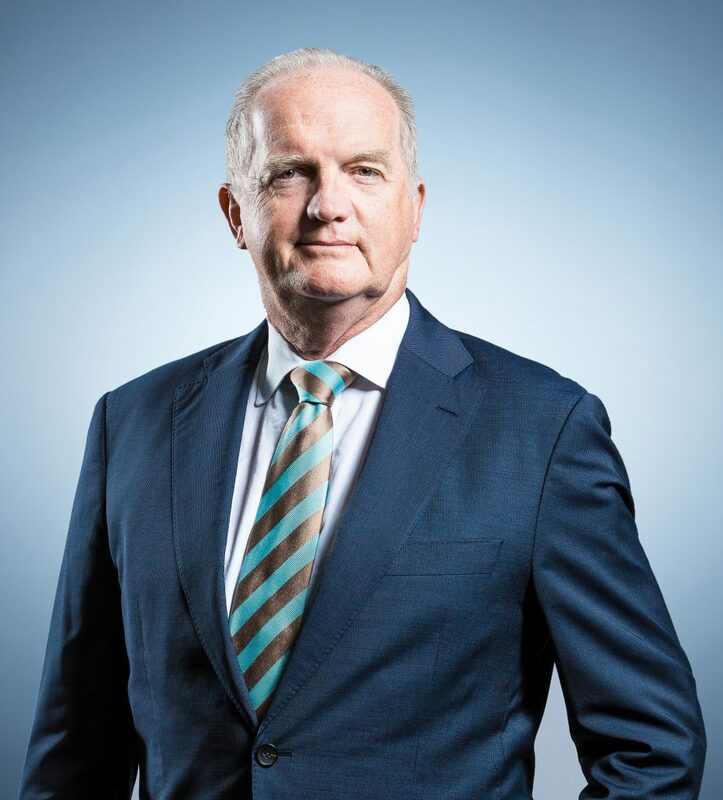 Philip has more than 30 years’ experience as a commercial and business lawyer working for a range of domestic and international clients, including Australian public companies, private businesses, not-for-profit organisations, international businesses, and franchise operators. Philip regularly advises on commercial and corporate issues, including contracts for the acquisition and disposal of businesses, relationships with third parties, supply agreements and terms of engagement and supply, and regulatory compliance. Philip also has significant experience in the franchise sector. He acts for national and international franchisors to develop franchising documentation for franchise systems and ensure compliance with the Franchising Code of Conduct. Philip advises on the operation of franchised business in wholesaling, retailing, distribution, and licensing of commercial undertakings and business. He also advises clients on the acquisition and sale of franchises. Advised national and international franchisors in relation to developing franchising documentation (including franchise agreements and other disclosure documents) for a range of franchise systems. Advised a group of independent supermarkets wishing to form and register a national brand, in relation to the registration, supply agreements, the franchise system to support the formation of the brand, and the acquisition of the warehouse business. Advised on the acquisition of numerous retail and industrial businesses, and assisted clients in improving efficiencies in operations of businesses and in regulatory compliance.